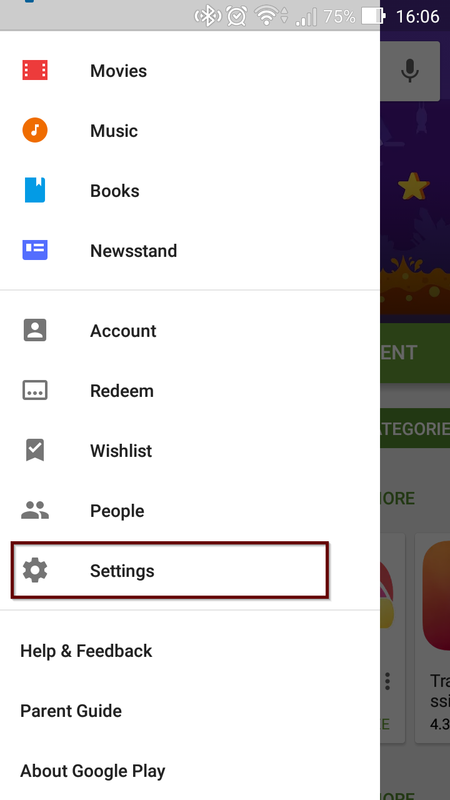 In order to avoid accidental in-app purchases, you will need to adjust your Google Play Store settings. 1. Access the Google Play Store. 2. Enter the "Settings" menu. 4. Enter your password and tap confirm when finished. 5. Any subsequent in-game purchase after changing your settings will require your security password. 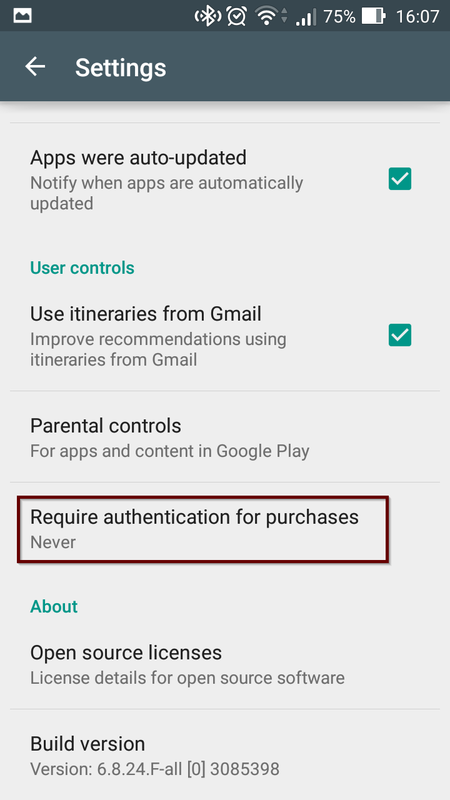 Remember: after entering your password once, you can make purchases on Google Play for 30 minutes without entering it again. If your device is running Android OS 4.2 or higher and someone else regularly uses it, you might (depending on your device) be able to create a separate User profile for them by going to Settings > Users > Add user, then following the on-screen instructions.